Being the concrete jungle it is today, it’s hard to believe New York City was once a maritime powerhouse, its surrounding harbor waters serving as a vital trading port for the rest of the country. 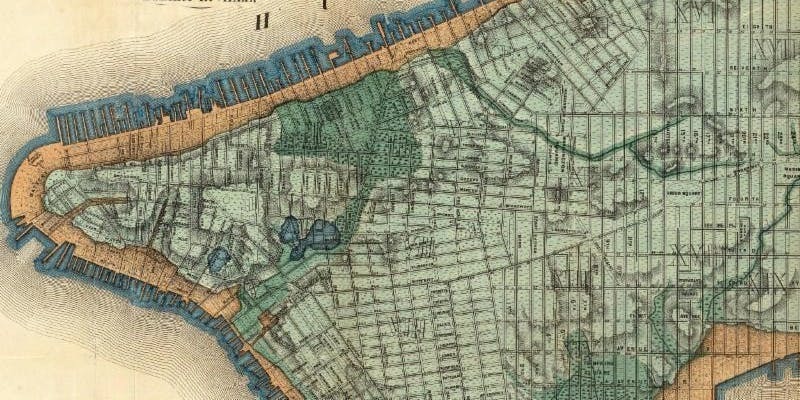 Before paved over and developed, Manhattan boasted forests and wildlife, supported by many freshwater ponds and streams. Today, some of the city’s oldest waterways remain hidden in plain sight, their pathways relegated underground. 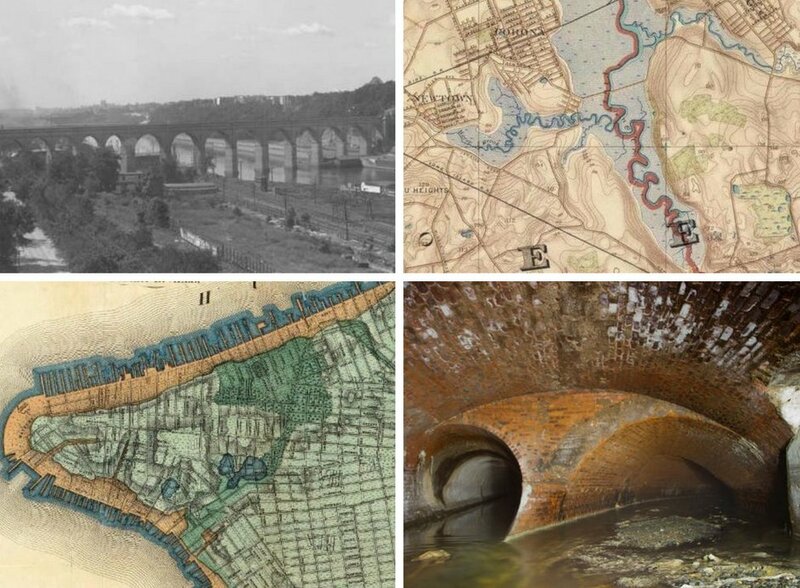 NYC H20, a nonprofit who aims to educate New Yorkers about the city’s water, is hosting five walking and bike tours of historic waterways throughout the month of September, giving New Yorkers a chance to get their feet wet with knowledge about NYC’s water. The Flushing Creek is found between two highways, expands into two lakes and empties into Flushing Bay, the center of the Flushing Meadows-Corona Park. Take a bike tour with NYC H20, the Guardians of Flushing Bay, Wall Street Dragons and Friends of Flushing Creek, from the creek’s source to its mouth. Led by Sergey Kadinsky, the author of Hidden Water of New York City, the bike ride is 3.5 miles long and lasts about two hours, with stops along the route. 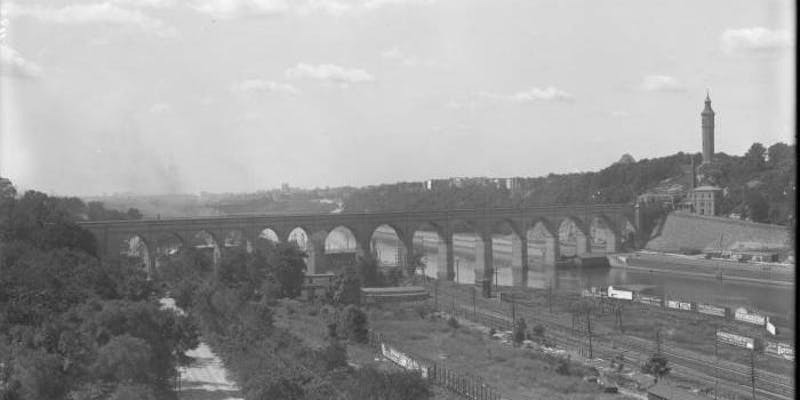 Built as part of the original Croton Aqueduct, the High Bridge is the oldest bridge in New York City. 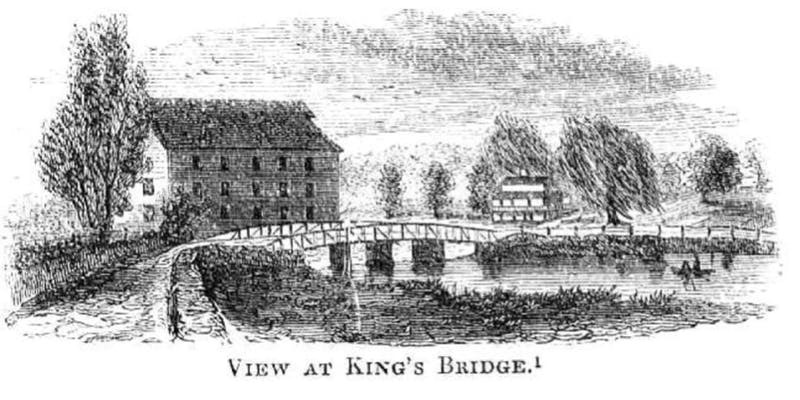 The 1848 bridge carried water over the Harlem River into Manhattan from the Bronx. Bryan Diffley, the project manager of the recent reconstruction of the bridge, will lead the tour. With urban explorer Steve Duncan, find Harlem Creek’s underground path through Central Park to the Harlem Muir. 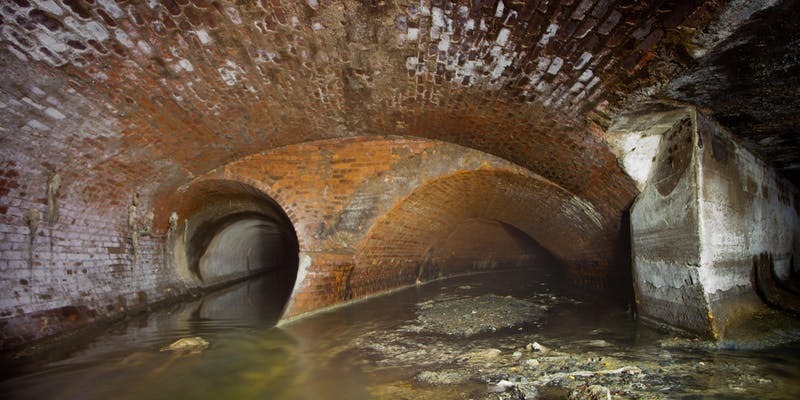 According to NYC H20, while the creek was once plentiful, the hidden waterway makes “its presence known only if you know where to look for it.” On this tour, you will peer into ventilation holes and manholes cover to catch a sight of the Creek’s buried waterways. The neighborhood, the most northern spot in Manhattan, formed as an island in the Harlem River when it was separated from the rest of the borough during the construction of the Harlem Ship Canal in 1895. 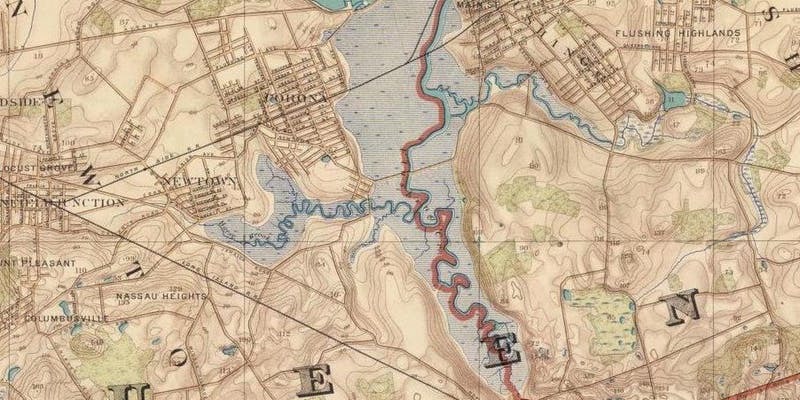 About 20 years later, the city filled in the Harlem River on the north side of Marble Hill in order to connect it to the Bronx. Bryan Diffley will lead this walk, teaching tourgoers how the Harlem River was re-engineered and bridged over. Purchase tickets to the tours here.